Rancho Sante Fe is one of the nicest areas in San Diego located north-east of the bulk of the county. It is mostly residential with various gated communities spread throughout the area. It is an amazing community for growing families as it contains great both public and private schools. It is far enough away from much of the chaos that comes with the city life of Downtown San Diego, but travel to there and other places around the county is extremely easy. 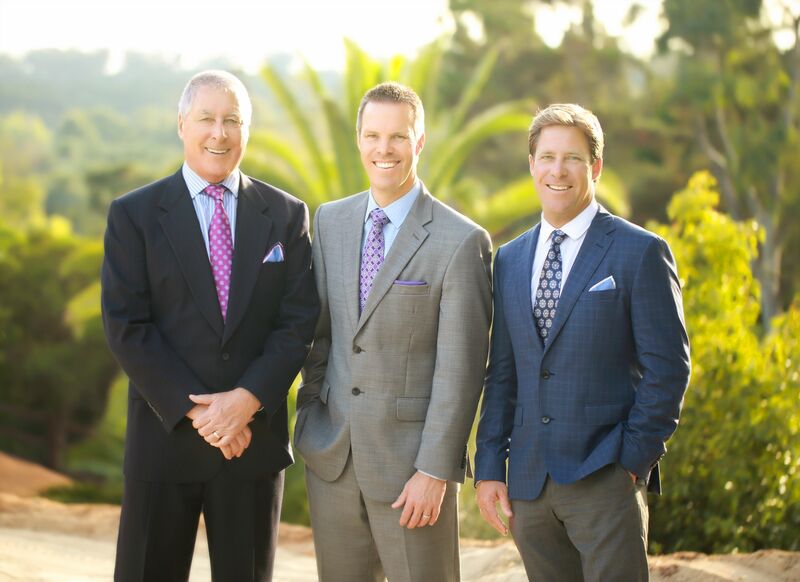 If you enjoy a quaint, high-end community with a family friendly environment, look no farther than Rancho Santa Fe!